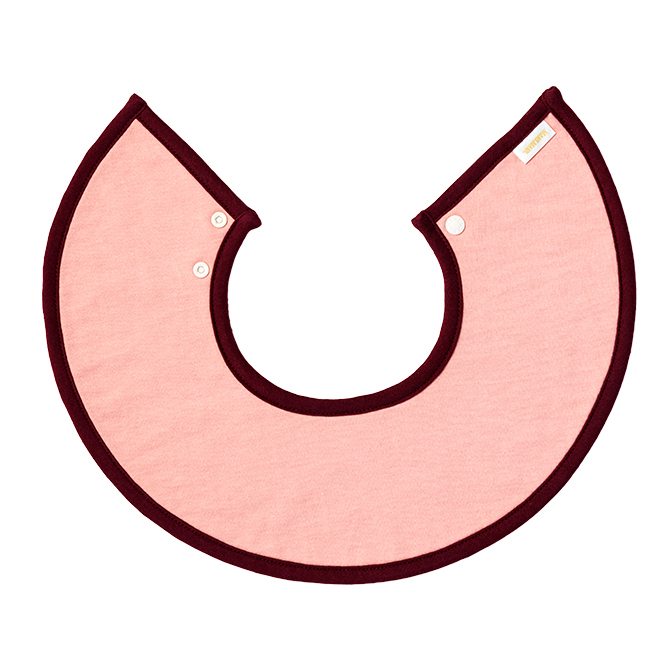 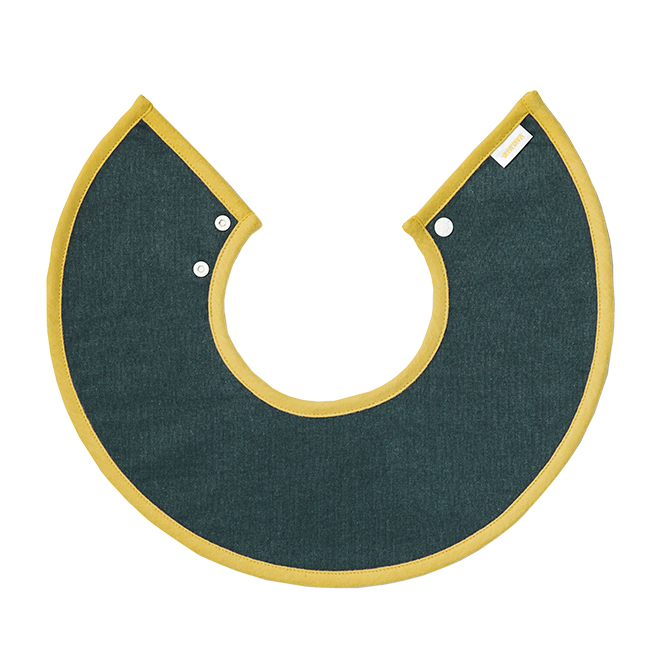 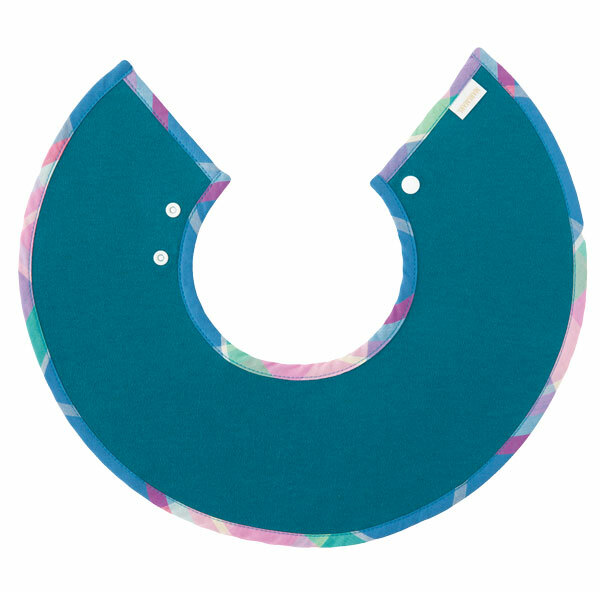 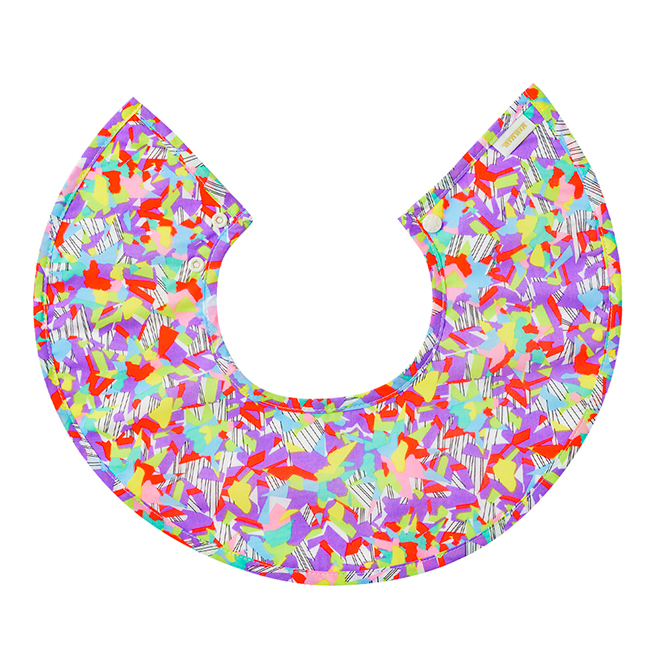 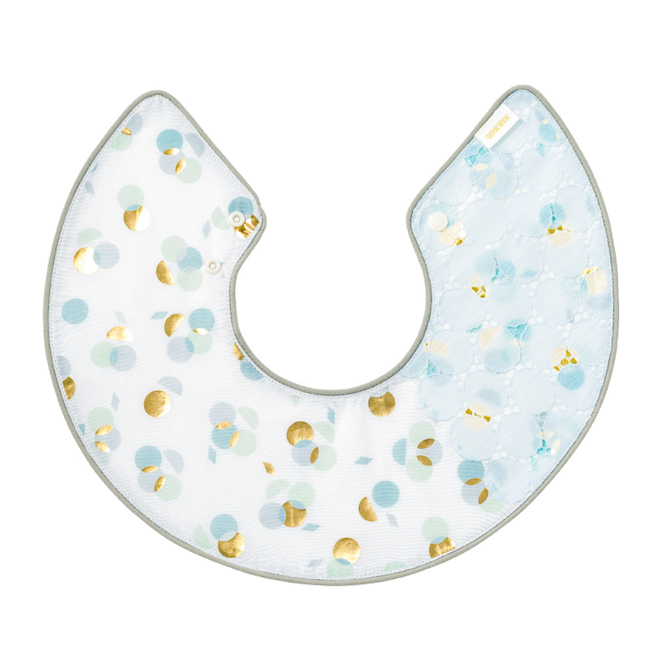 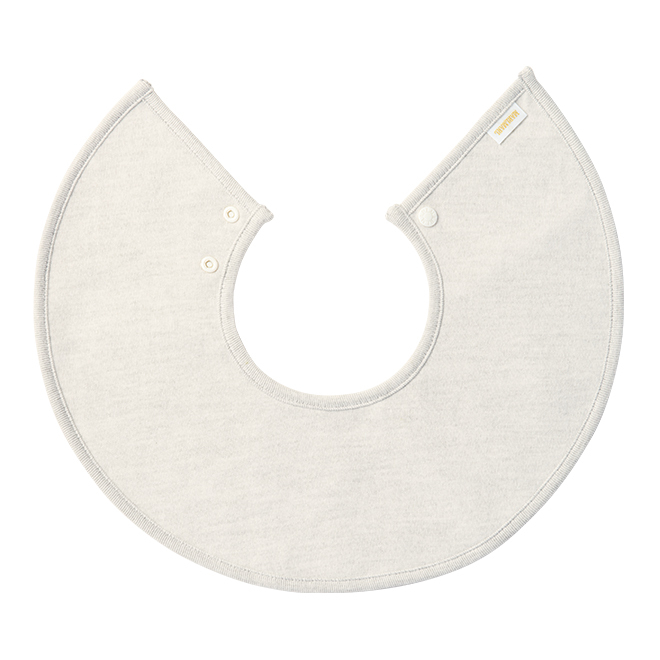 MARLMARL offers a unique 360 degree rounded bib. 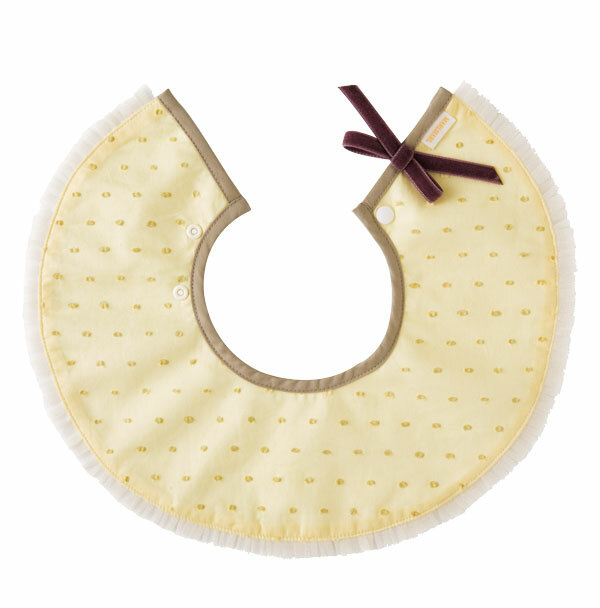 If your baby drools, you can just turn it, avoiding the hassle of changing it frequently. 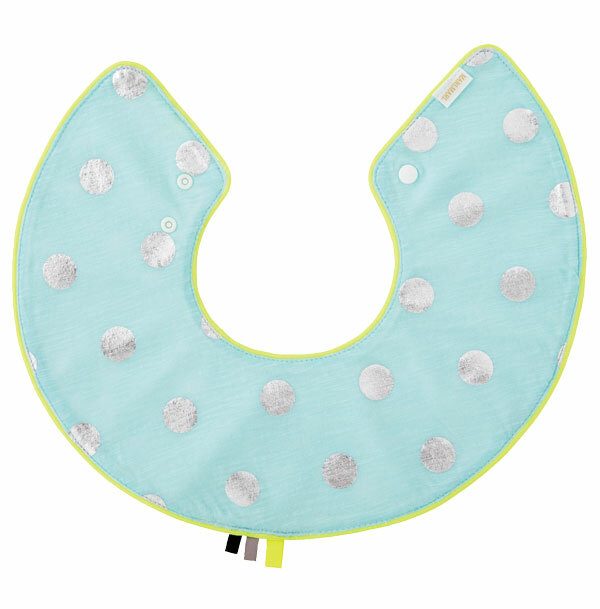 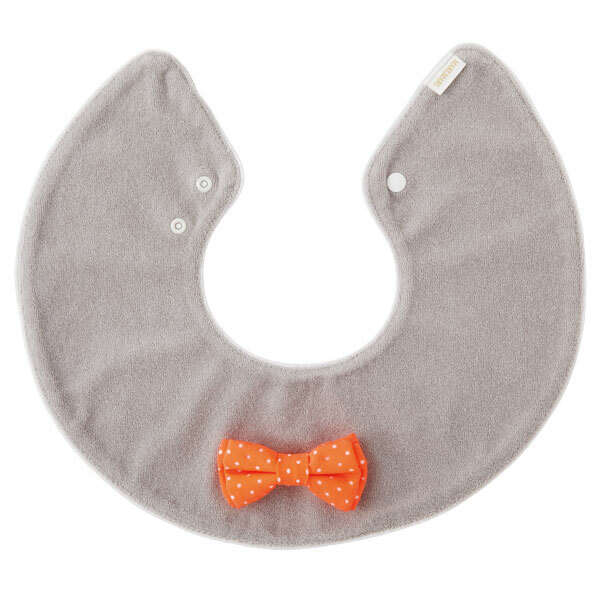 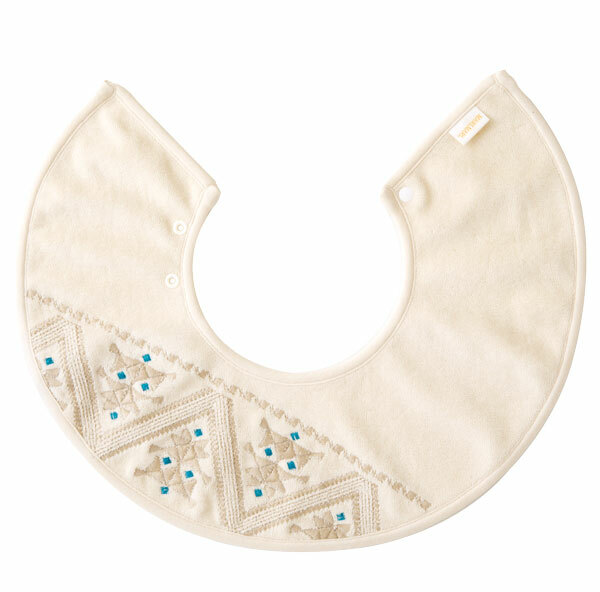 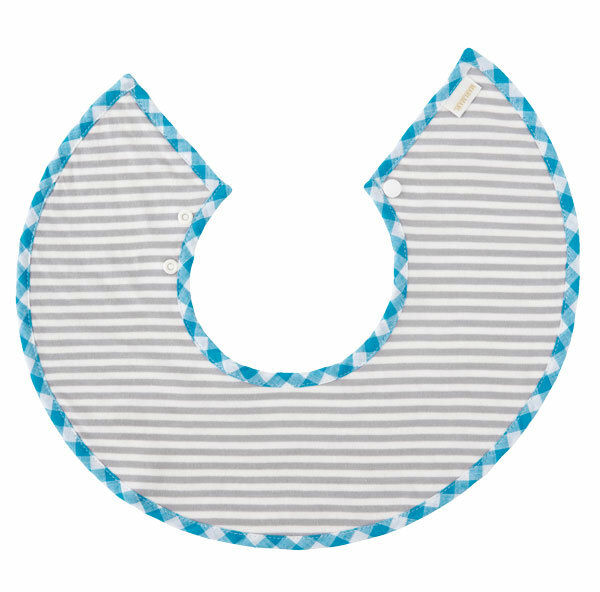 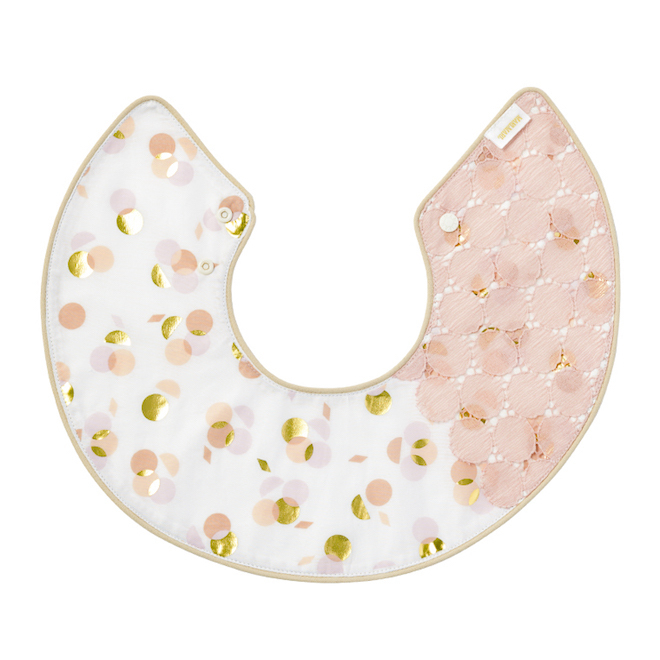 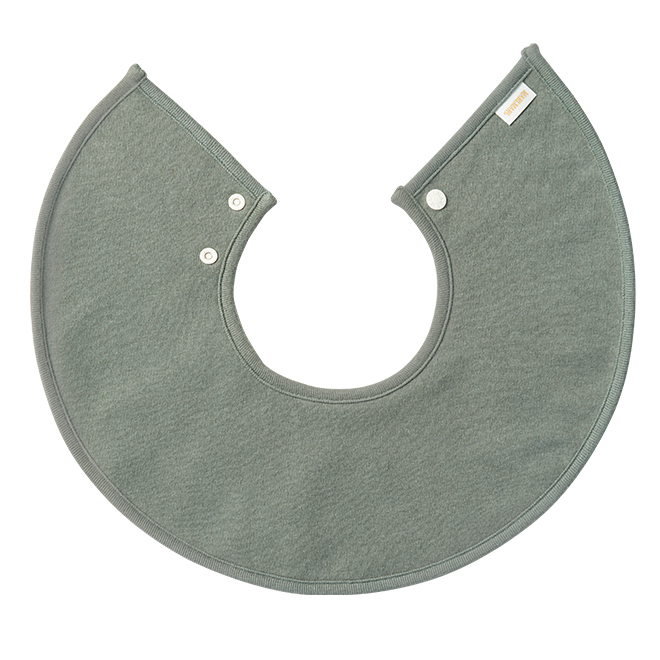 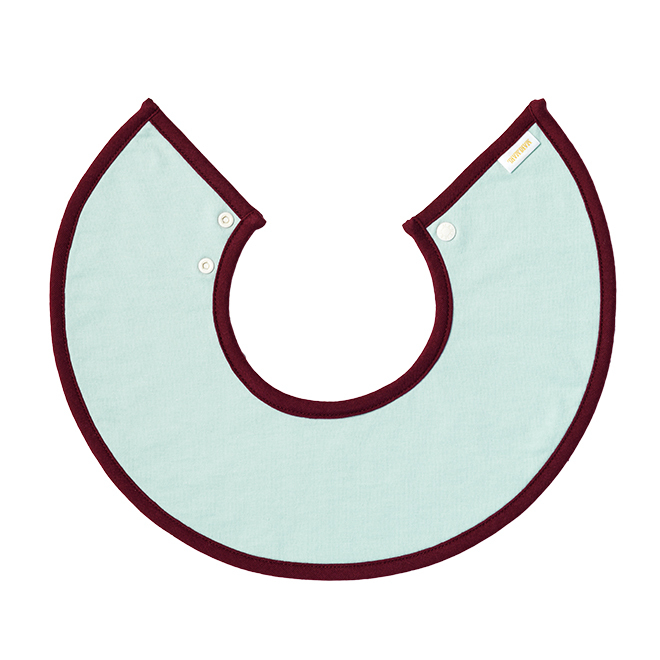 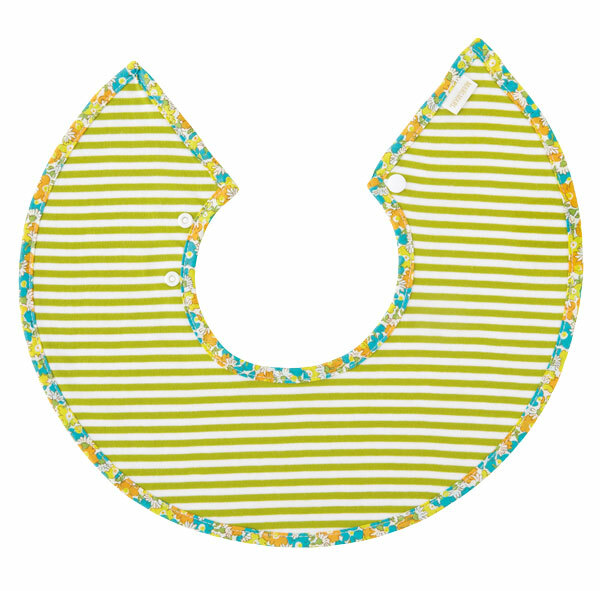 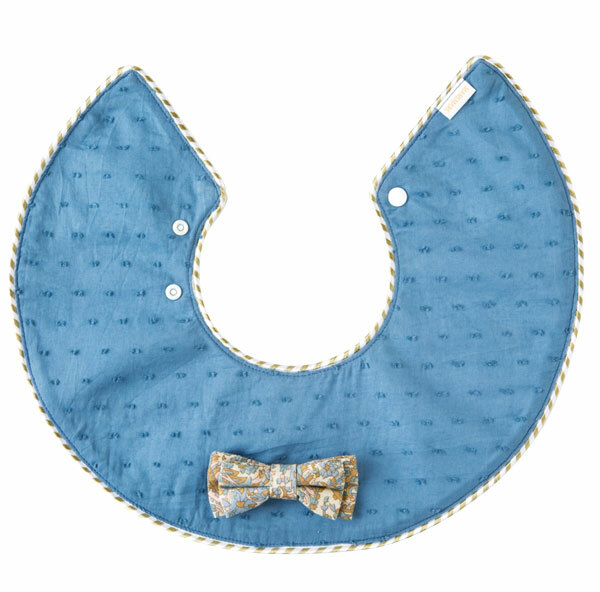 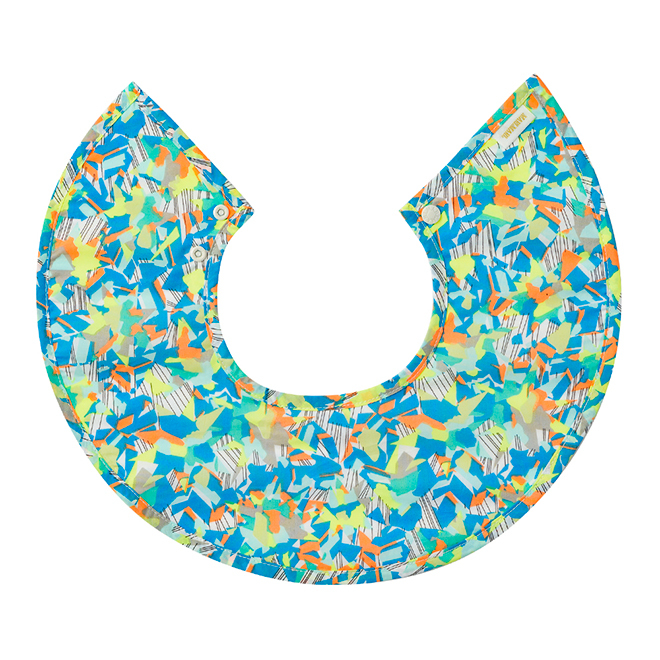 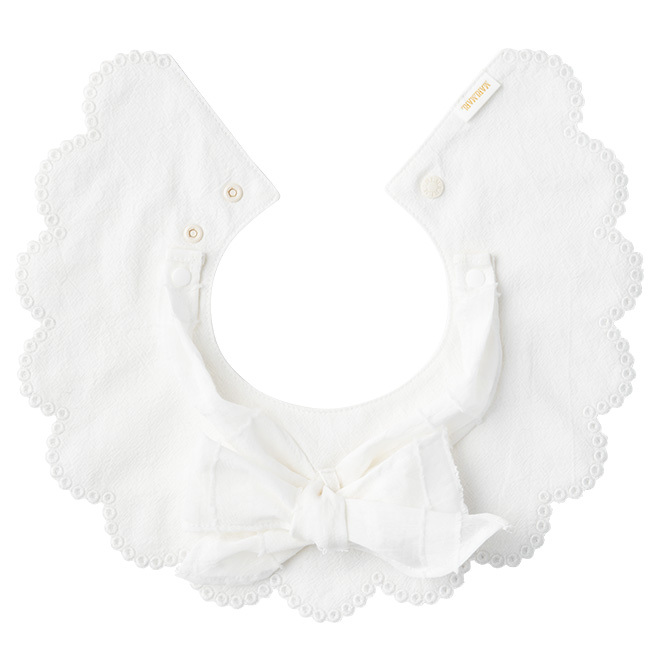 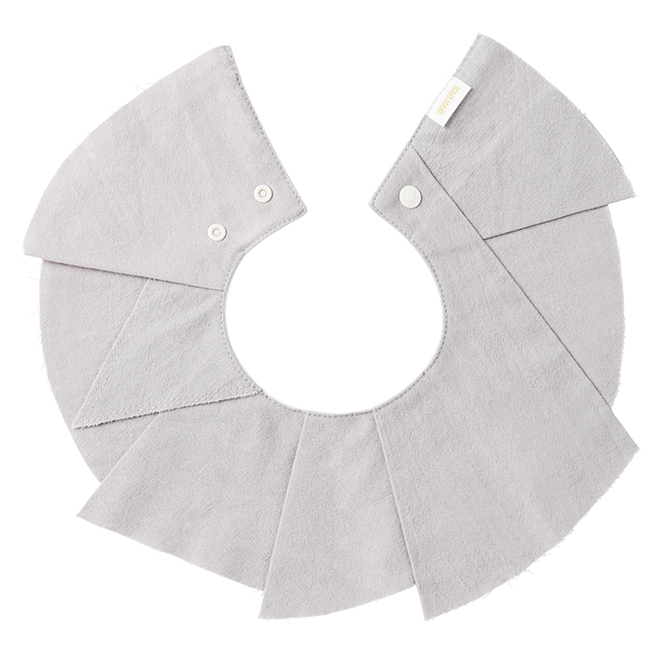 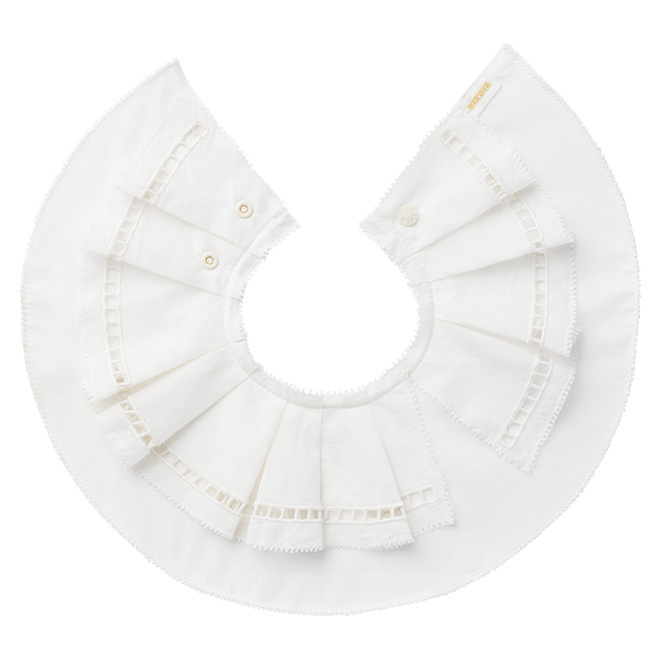 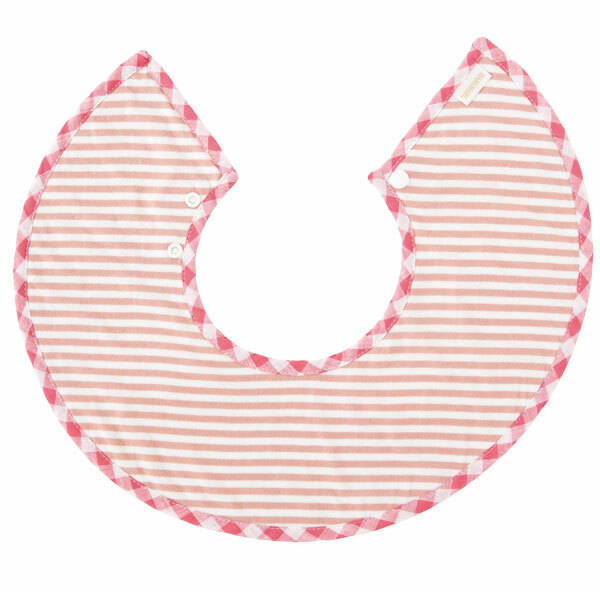 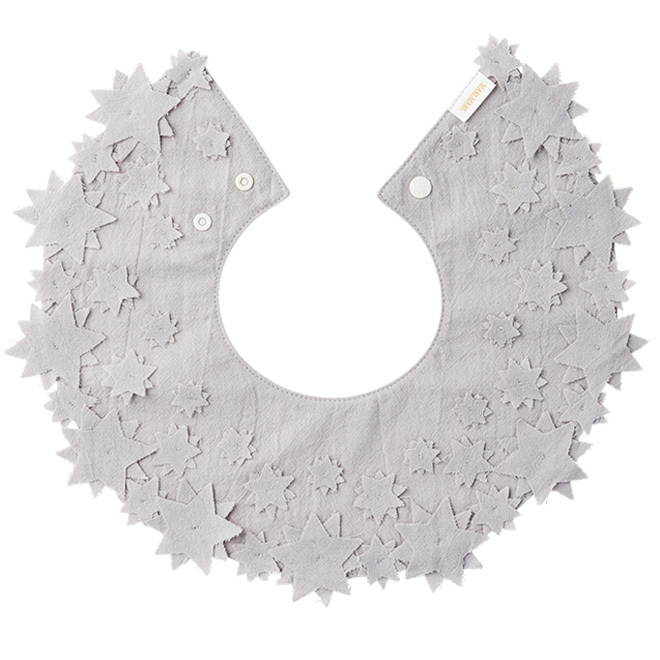 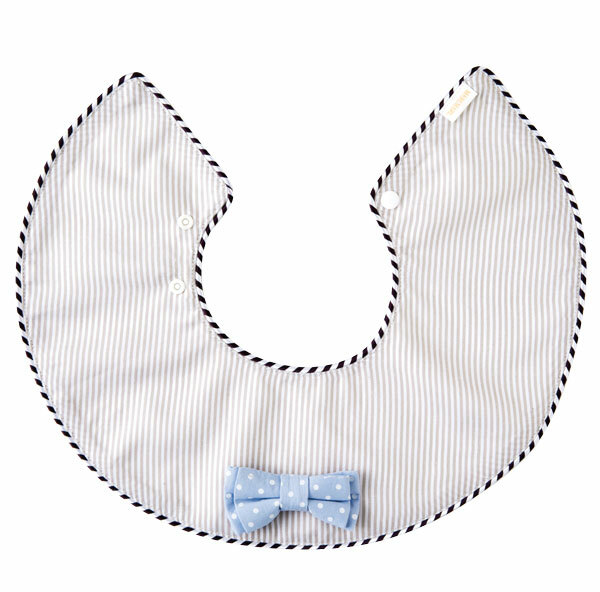 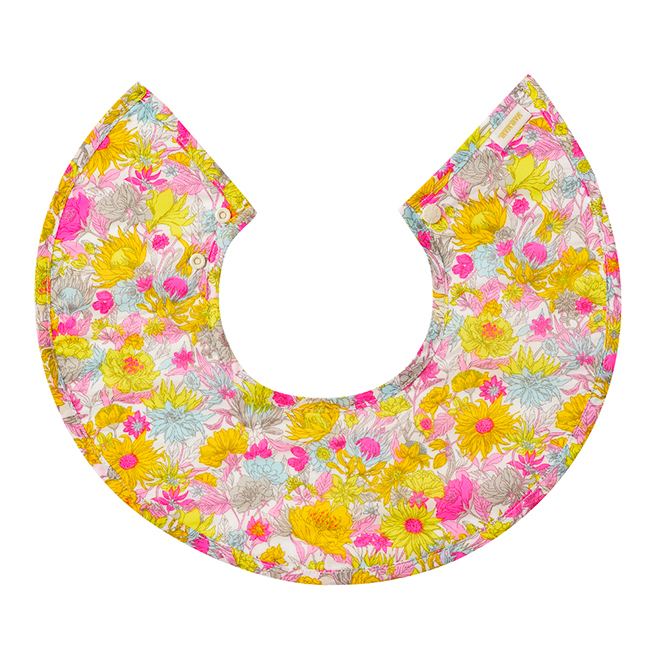 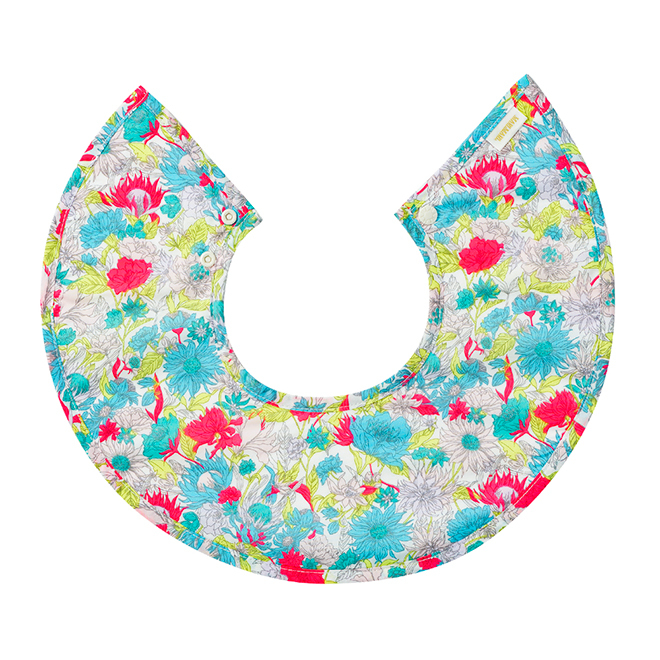 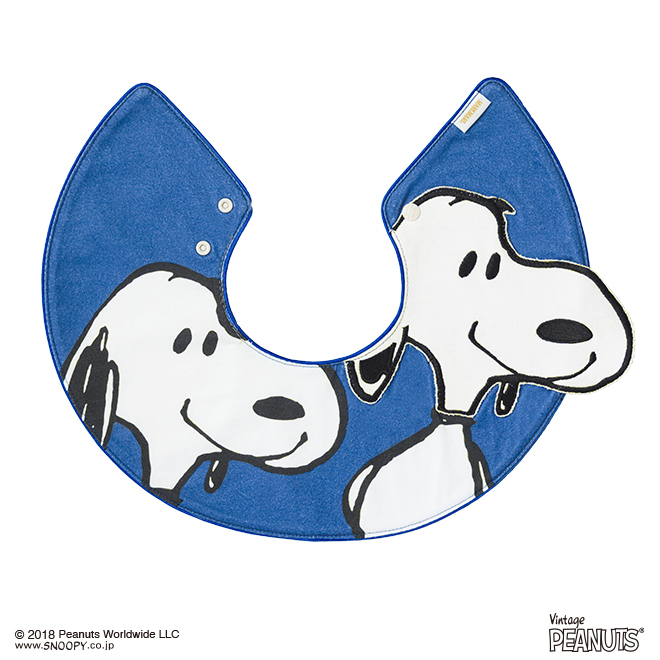 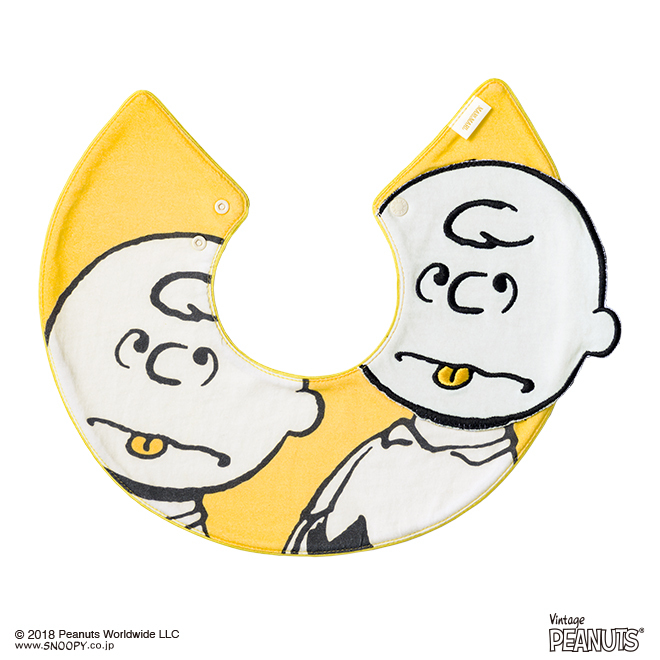 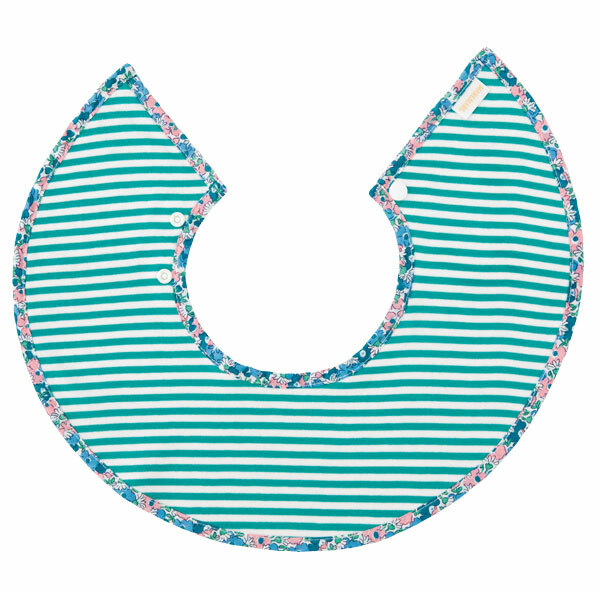 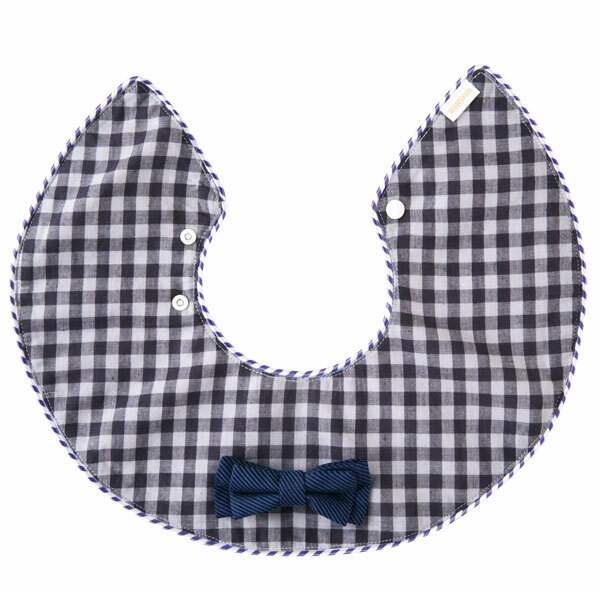 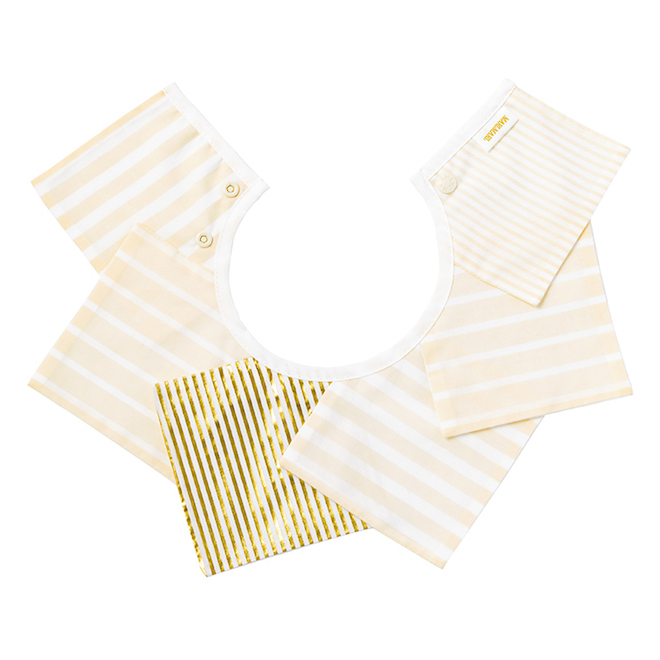 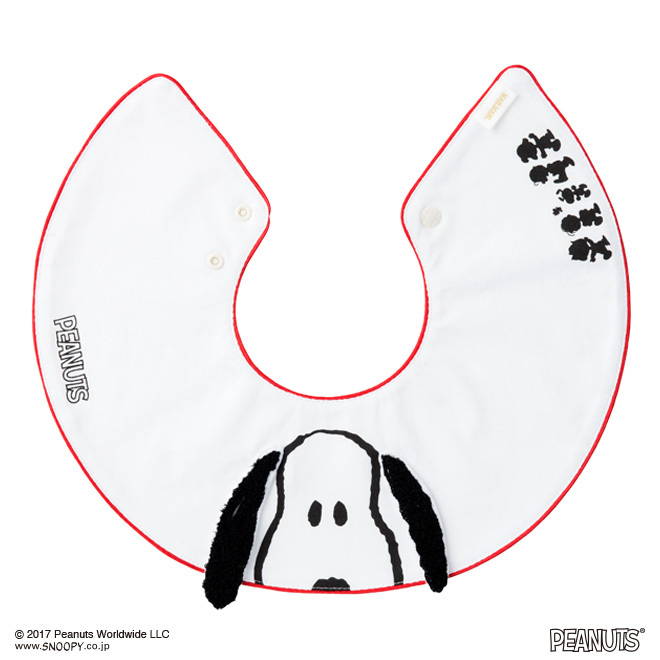 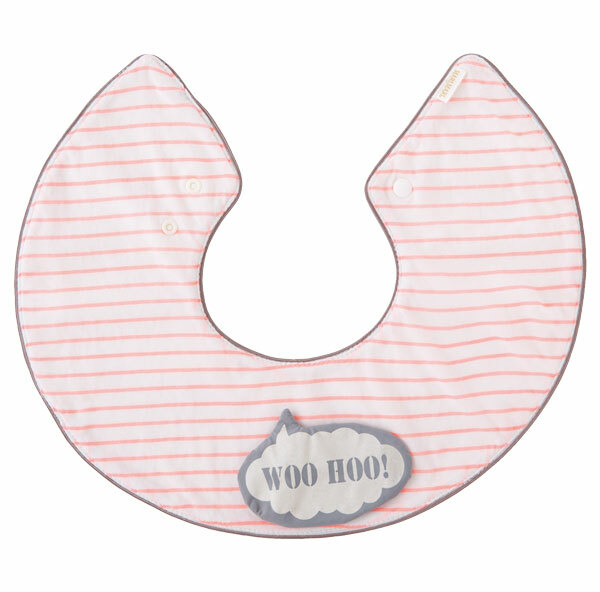 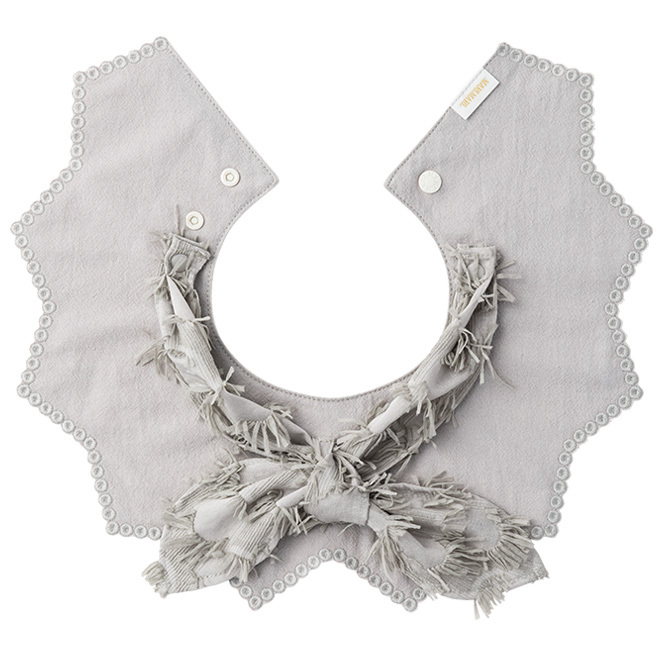 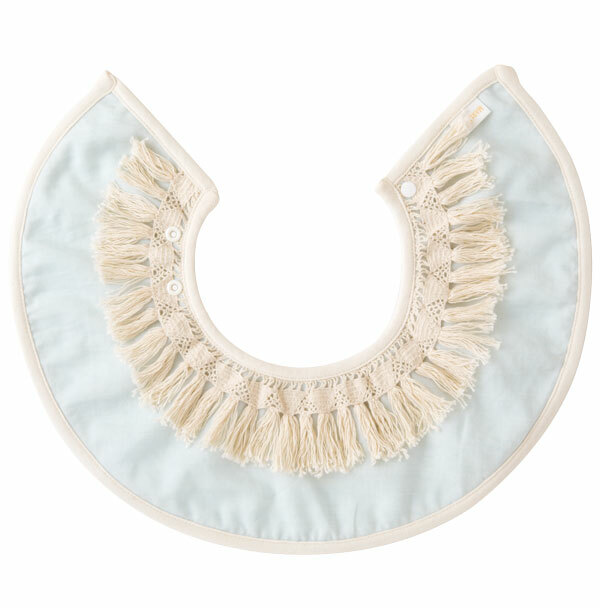 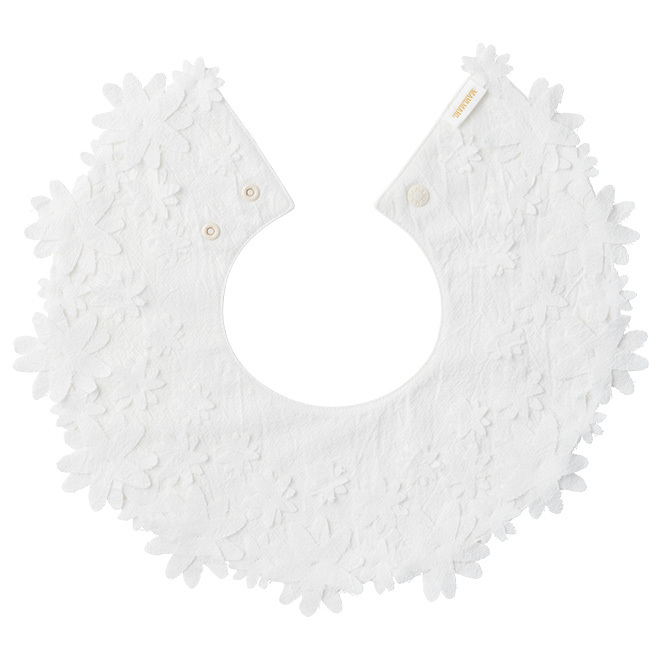 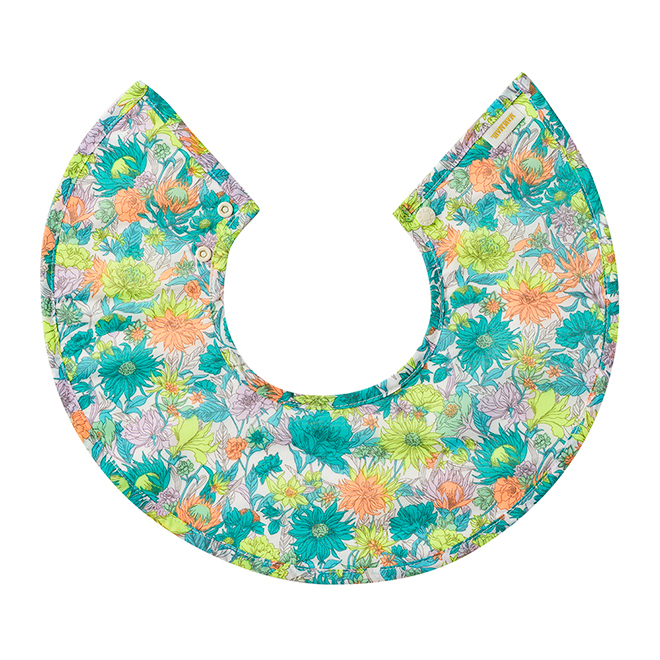 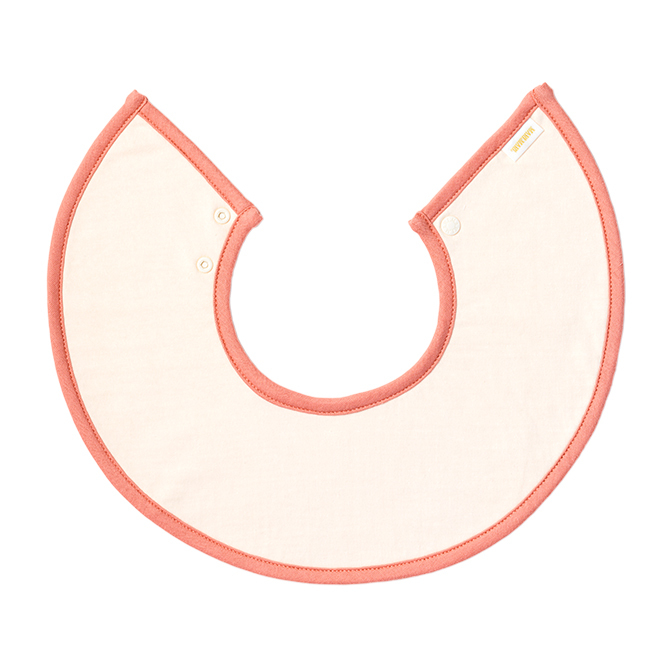 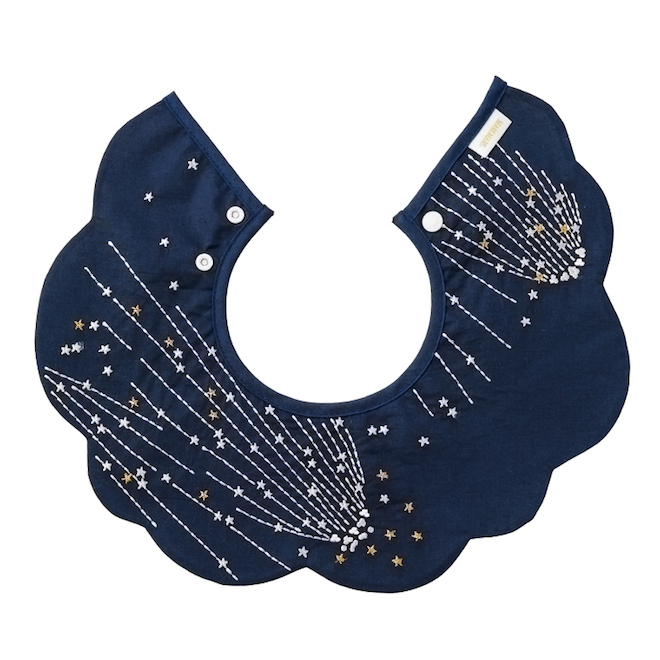 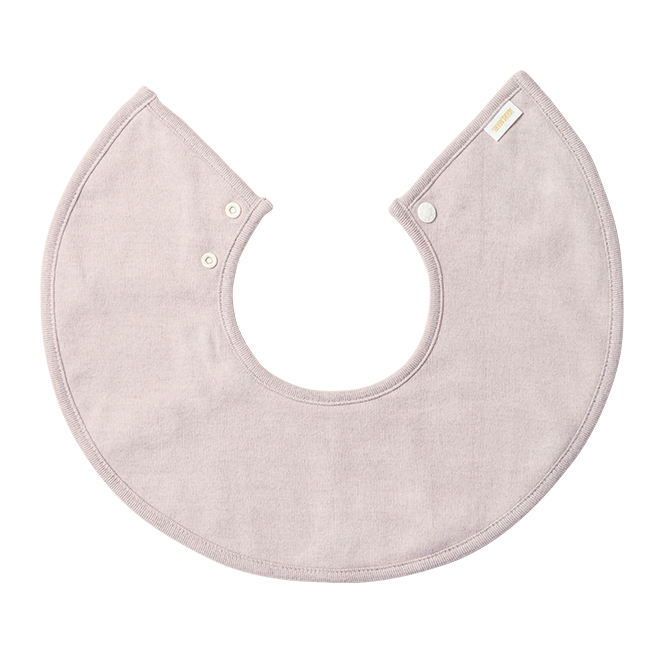 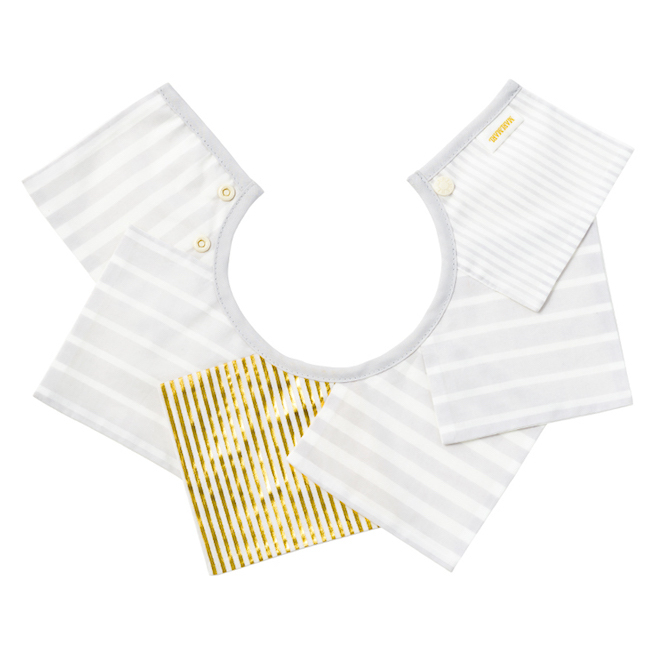 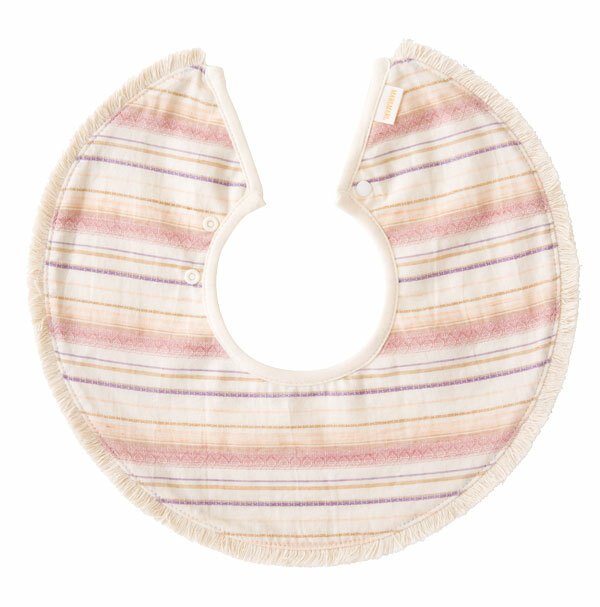 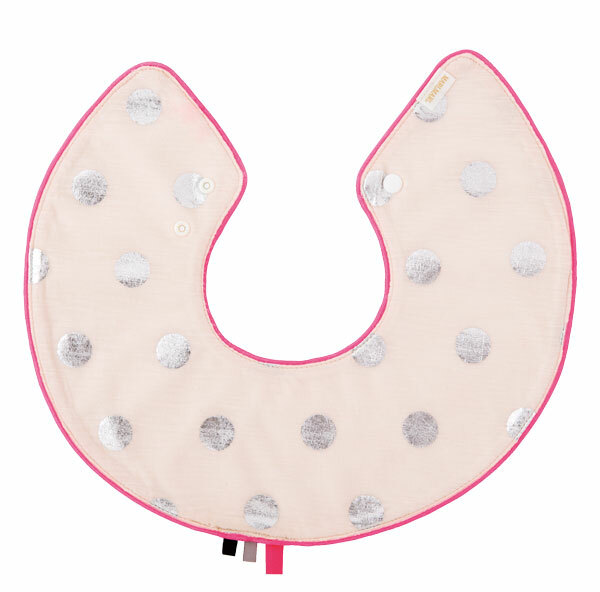 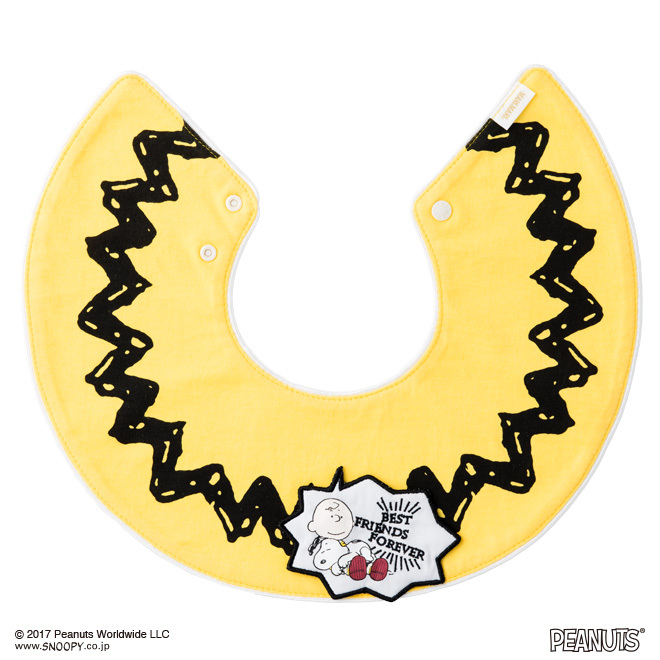 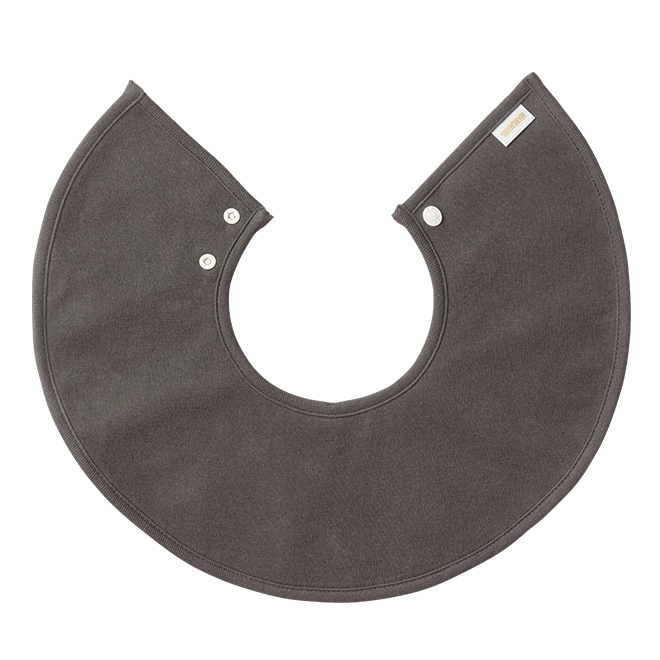 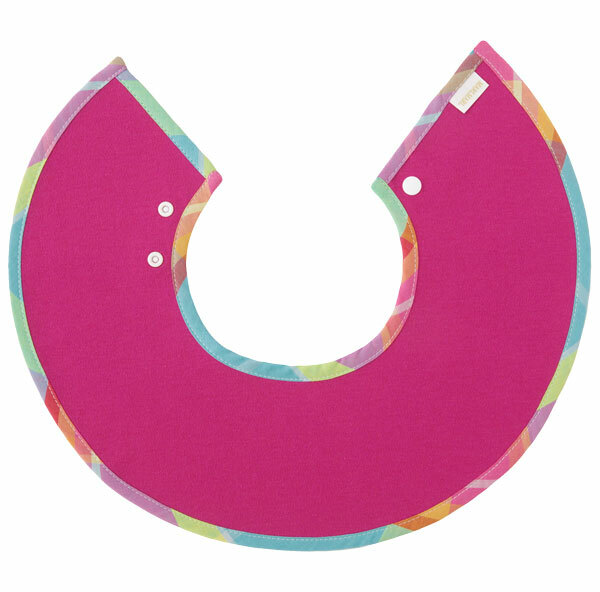 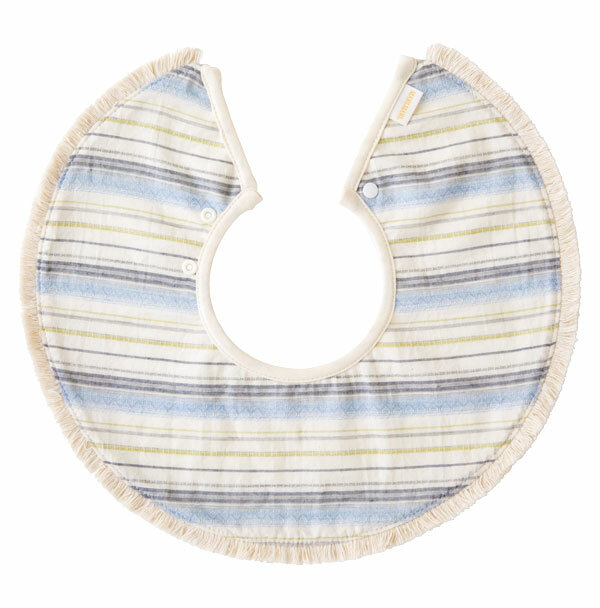 The design results in a bib that has both looks and functionality, and makes both baby and mummy happy. 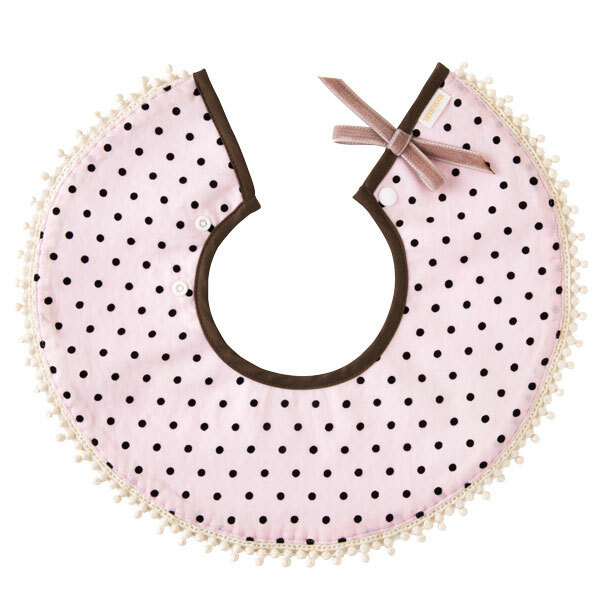 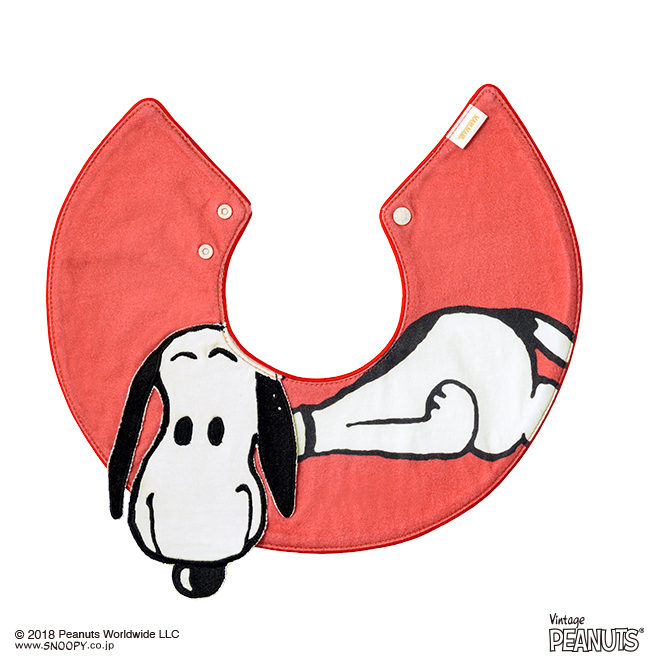 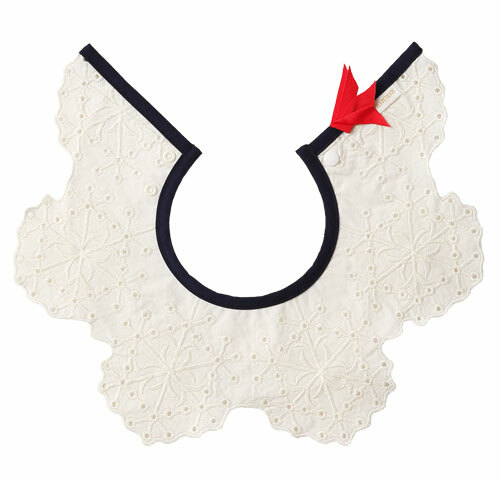 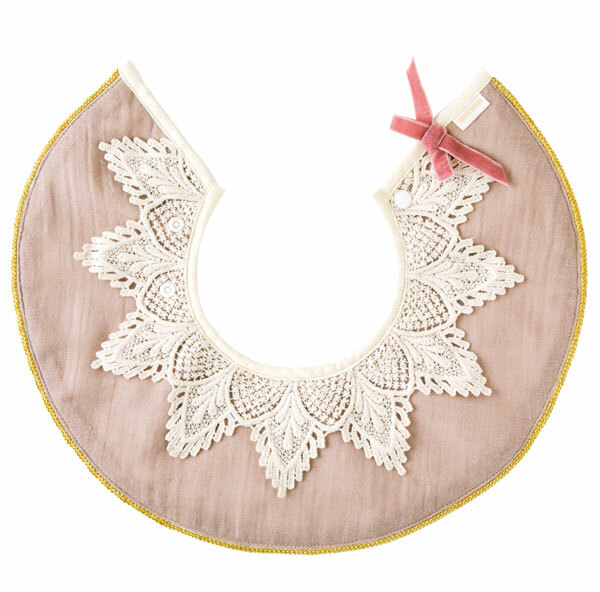 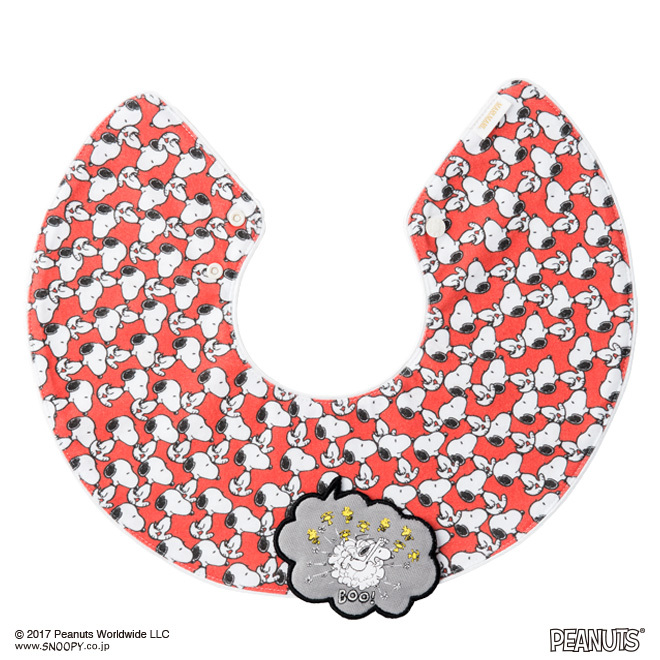 Its adorable design which can be used as a collar or cape is also appealing.